Simon Jones is one of Hft’s Trustees. I am a commercial Finance Director with experience in both the commercial, and the not for profit sectors, managing complex contracts and multiple stakeholders, including government bodies. 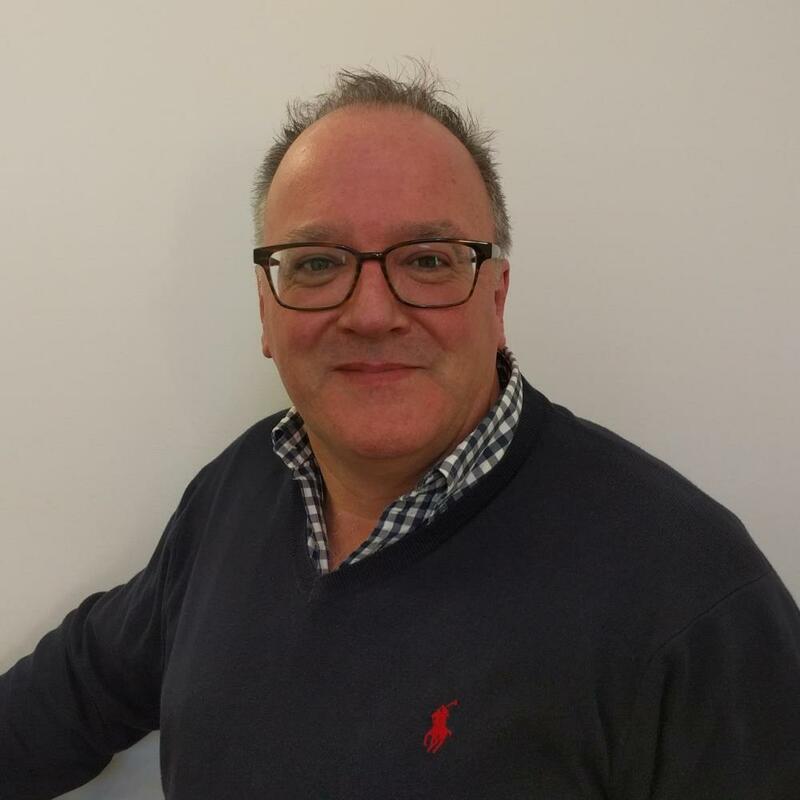 I joined Crown Agents in September 2016, and was previously Financial Director of the NCS Trust CIC, a government grant-funded not for profit running the National Citizens Service, where I was responsible for Finance, Legal, HR and IT.